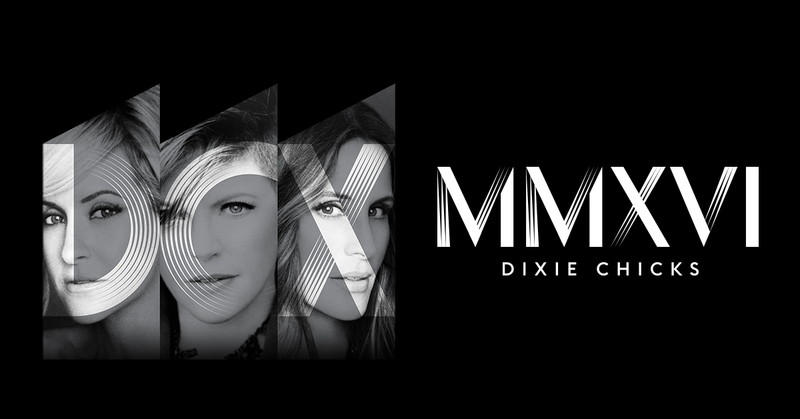 Home / Dixie Chicks / Dixie Chicks Presale Ending Soon - Don't Miss Out! 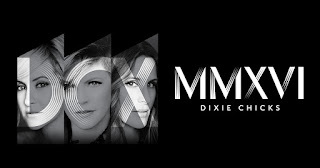 Dixie Chicks Presale Ending Soon - Don't Miss Out! Citi® cardmembers will have access to pre-sale tickets beginning Wednesday, Nov. 18 at 10 a.m. local time through Citi's Private Pass® Program. For complete pre-sale details, visit www.citiprivatepass.com. Tickets for the general public go on sale starting Nov. 20 at www.livenation.com.